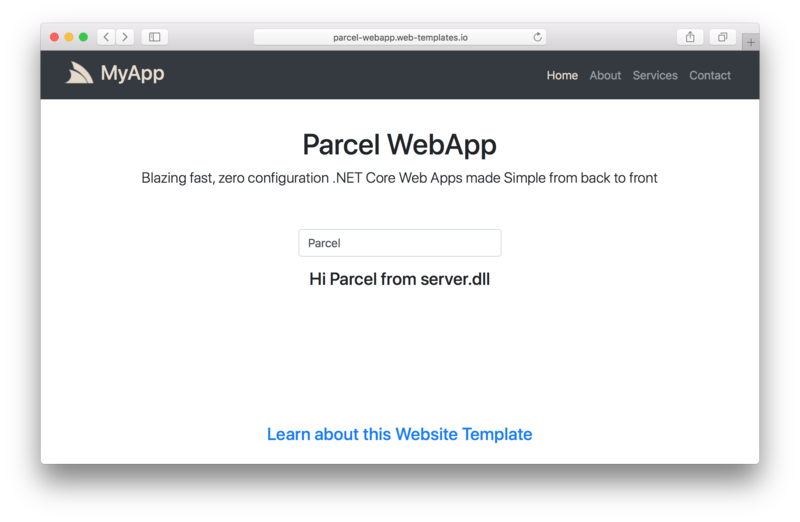 The Starter Projects below provide a quick way to get started with a pre-configured ServiceStack Template Web App. Sharp Apps is our revolutionary new approach to dramatically simplify .NET Wep App development by using ServiceStack Templates to build entire Websites in a live real-time development workflow without any C# and requiring no development environment, IDE’s or build tools - dramatically reducing the cognitive overhead and conceptual knowledge required for developing .NET Core Websites in a powerful dynamic templating language that's simple, safe and intuitive enough that Web Designers and Content Authors can use. This creates a multi-page Bootstrap Website with Menu navigation that's ideal for content-heavy Websites.